It's a Mom Thing Reviews & More! : Rev Up For the Go! Go! Smart Wheels Speedster Contest! Rev Up For the Go! Go! Smart Wheels Speedster Contest! 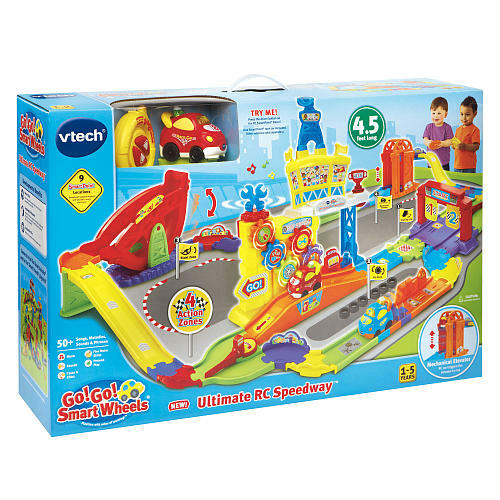 *All information in this post has been provided by VTech! One (1) winner will be chosen weekly over a four (4) week period. Each winner will receive One (1) Go! Go! Smart Wheels Ultimate RC Speedway (valued at $59.99).